42-year-old Santos Alfredo Paz-Ruiz was confronted by an off-duty police officer and pulled out a handgun, Firing it. 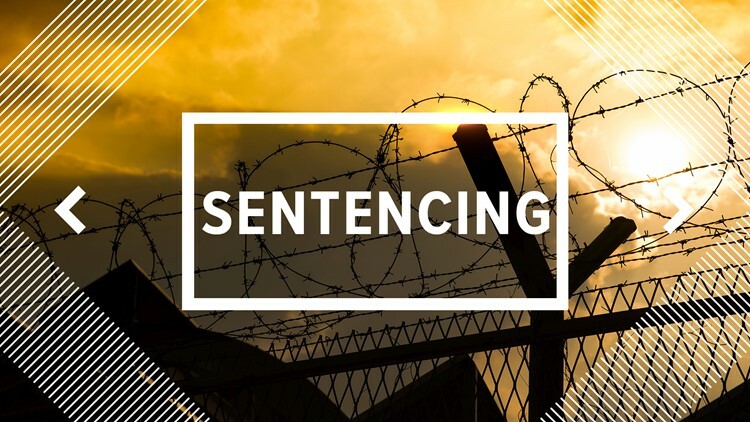 HARDIN COUNTY — A Honduran man was sentenced to federal prison after pleading guilty to being and illegal immigrant in possession of a firearm. 42-year-old Santos Alfredo Paz-Ruiz was confronted by an off-duty police officer and pulled out a handgun, Firing it. The officer then tackled Paz-Ruiz and during the struggle, the gun fired again, hitting the officer's son in the ankle. A 42-year-old Honduran national illegally in the United States has been sentenced to federal prison for firearms violations in the Eastern District of Texas, announced U.S. Attorney Joseph D. Brown today. This case was investigated by the Department of Homeland Security/Homeland Security Investigations and prosecuted by Assistant U.S. Attorney Randall L. Fluke.